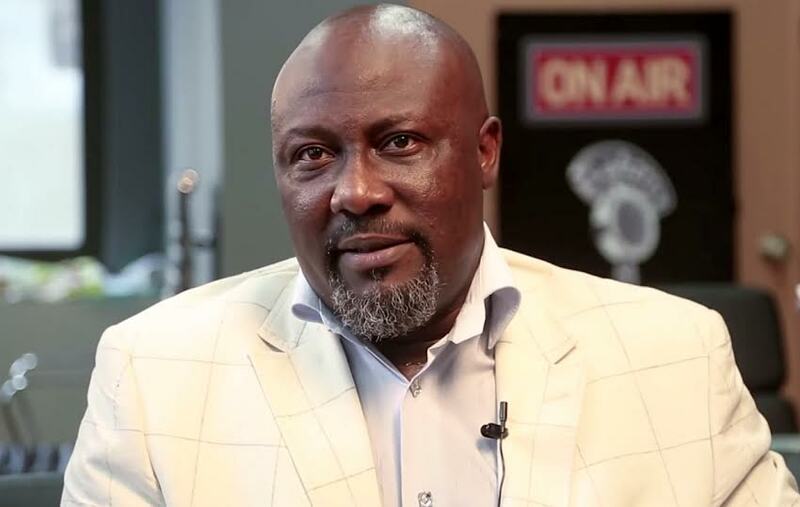 Senator Dino Melaye has called for the scrapping of the "State of Origin" requirement for political offices contestants in Nigeria. Speaking at a ceremony to unveil the logo/medal of the Peace Corps of Nigeria (PCN), in commemoration of its 18th anniversary, Melaye said state of residence of prospective political aspirants should be focused on. According to him, this would promote peace and coexistence in Nigeria as anyone who has stayed in a place for more than a particular number of years can vie for any political office. “Ethnic bigotry should be shunned. There should be a replacement of the state-of-origin to unite the country. Any responsible person that has lived in a particular place for a certain number of years can aspire to any political position, including that state’s governor seat. There is also the need for the review of the educational system so as to teach more morals, values and culture with a view to building falling walls.” Recall that the immediate past senate president, David Mark, while in office, canvassed for the scrapping of the state of origin requirement. According to David Mark, anyone who had stayed in a place for as long as 20 years should be able to contest election without any resistance as he has over the years contributed his quota to the development of his state of residence.